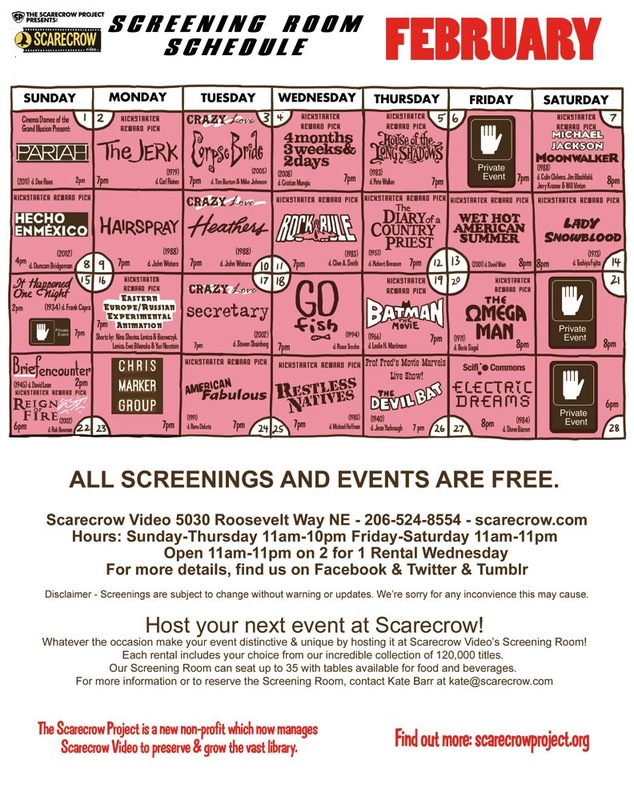 One of the great things about a retrospective of a great director’s works such as the one we’re in the midst of enjoying with this Seattle Hou program is finding previously unsuspected connections between the films. 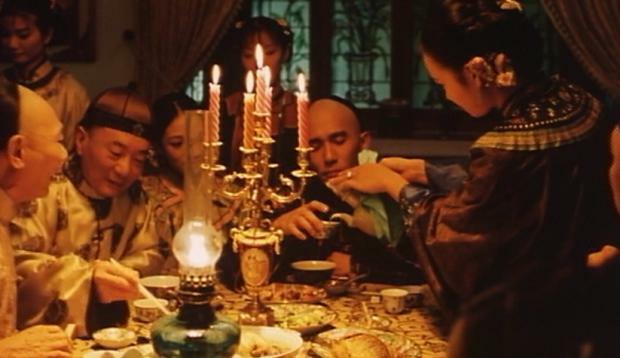 Millennium Mambo, released in 2001 and Hou’s first to be theatrically distributed in the US, is his first film set entirely (well, almost) in the contemporary world since Daughter of the Nile, and like that film it tends to be passed over in favor of more ostensibly serious works (which also, perhaps not coincidentally, have male protagonists). 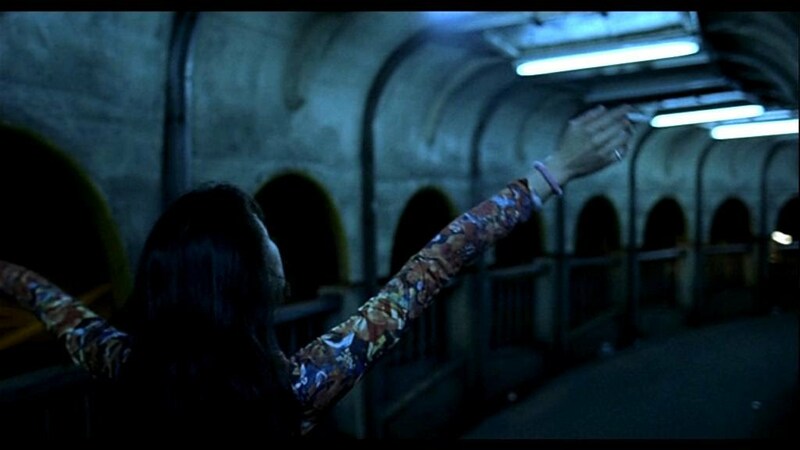 A chronicle of a young woman in a bad relationship struggling to get by in the trancelike neon club haze of Taipei, the film is told in voiceover from ten years in the future, as Shu Qi’s Vicky looks back on her life in a tangled chronology of memories, impressions, dreams and failures. There doesn’t appear to be a definitive order of events, and how one chooses to place the film’s final scene in the timeline goes a long way toward determining if you see the film as ultimately hopeful or depressing. “The film event of the year” retrospective of the great Taiwanese director continues this week with four more films at three different venues across town, with two on film and two on video (and free!). Our Preview. 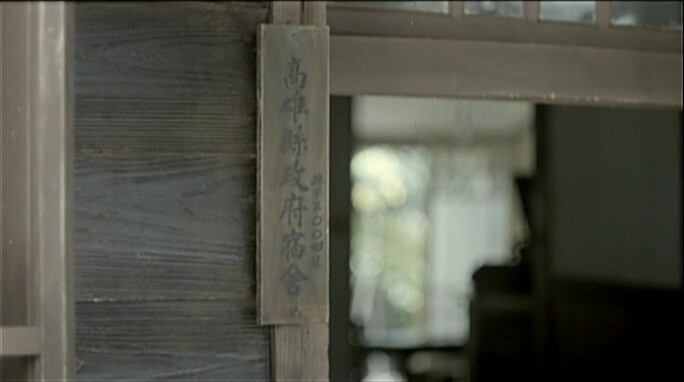 After his turn toward more personal filmmaking with 1983’s The Boys from Fengkuei, which was based on incidents from his own life transplanted onto a story of contemporary youth, and the following year’s A Summer at Grandpa’s, based on the recollections of Chu Tien-wen, an author whom Hou had met and begun a lifelong collaboration (she will write or co-write all of Hou’s features from Fengkuei on), Hou tells his own autobiographical story in 1985’s The Time to Live, the Time to Die, which remains one of his most-acclaimed films and is generally considered one of the greatest Chinese-language films of all-time (it placed third on the Golden Horse Film Festival’s Top 100 list in 2010 – Hou had two other films in the top ten: Dust in the Wind was seventh and A City of Sadness was #1 overall). 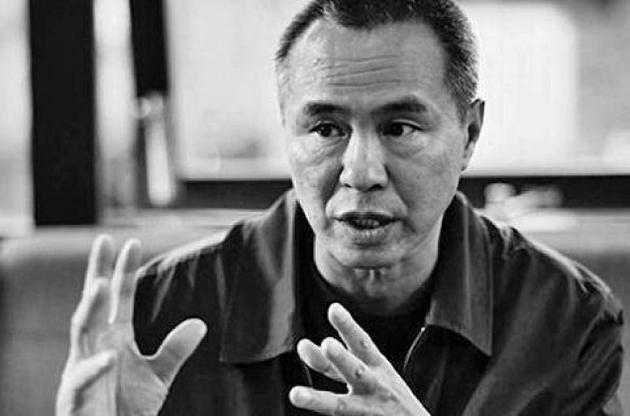 Seattle’s Hou Hsiao-hsien Retrospective kicked off last night with his fourth feature and self-proclaimed “first real film”. It followed a trio of totally pleasant romantic comedies starring Hong Kong pop star Kenny Bee, who was then trying to make it as an actor in Taiwan. 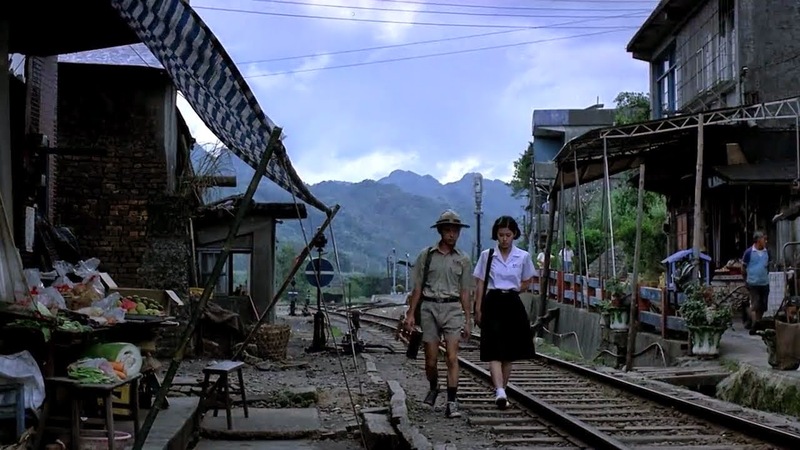 Already in those films Hou was demonstrating some of the tropes that would recur in his later work, most especially an emphasis on space and the placing of characters within their environments, explicitly the theme of two of those films, Cute Girl and The Green, Green Grass of Home, with their contrasts of rural and urban life. 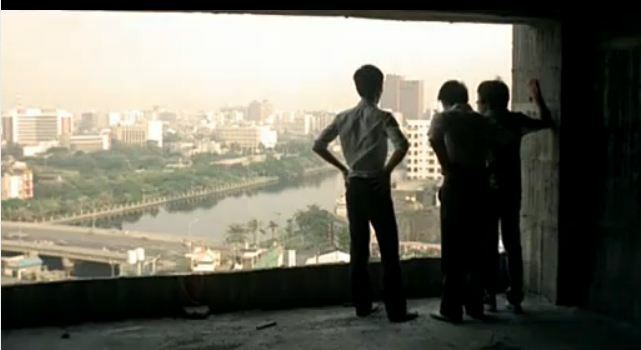 But after a pair of fortuitous and near-simultaneous meetings (with author Chu Tien-wen and the young directors that would make up the New Taiwanese Cinema) that would turn into career-long collaborations, Hou began a sharp move away from the generic and formal strictures of mainstream cinema toward a more personal and idiosyncratic vision. The great Taiwanese director comes to Seattle in retrospective form with five of his very best films playing on 35mm film, and five more on video, across fifteen days and three venues. 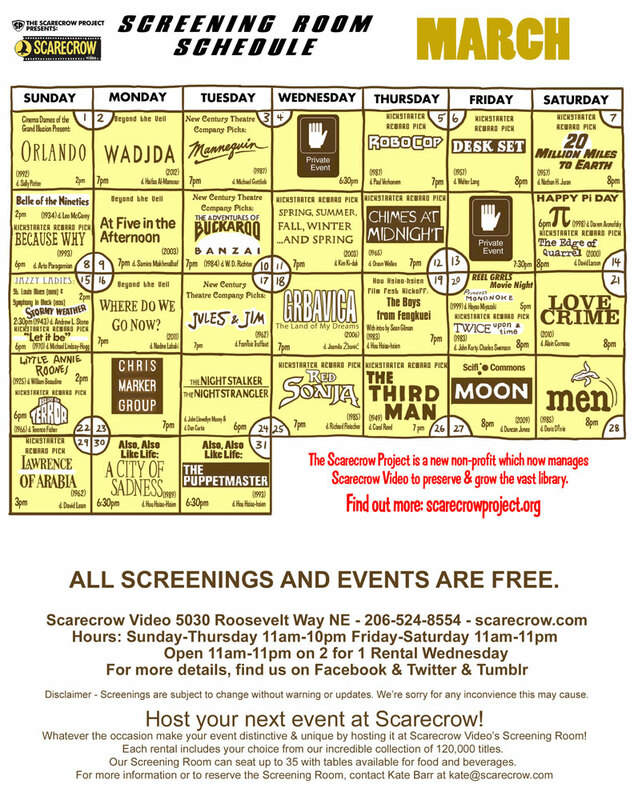 “The film event of the year.” Our Preview. Six of the Master of Suspense’s very best films return to Seattle Screens this week in all-digital presentations at the SIFF Uptown. All four of his remarkable string of masterpieces made between 1958 and 1963 are featured, along with two films from 1954, including a special digital 3D presentation. Our Preview.